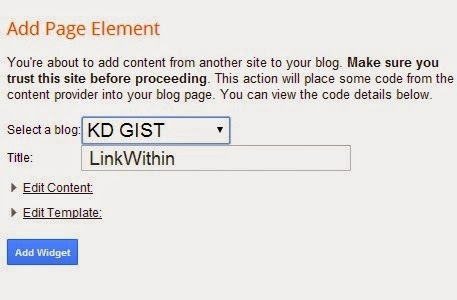 Inserting links within post is an effective on page search engine optimization tactics, linkwithin widget help you achieve this by interlinking your posts thereby giving your readers the opportunity to stay long in your blog. 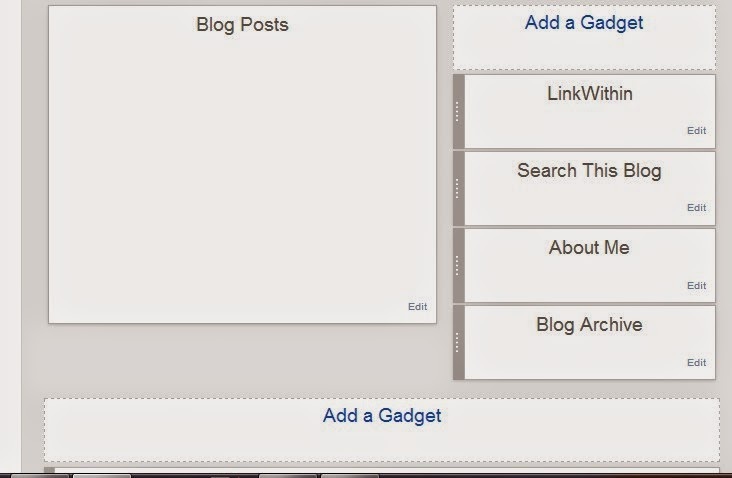 The moment you click the get widget buttom, you will be taken to another page, click the installed widget on that page. 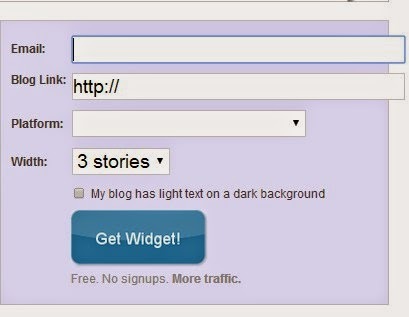 At this point you will be redirected to your blogger blog dashboard where you will login with your details, it will take you straight to layout option where you will choose the position to place the linkwithin widget, the perfect position to place the widget is below the the BLOG gadget. After you have choose the position, you should save you work by clicking the SAVE ARRANGEMENT buttom. You can now view you blog to see what you have done. Straight to the point post I like it.